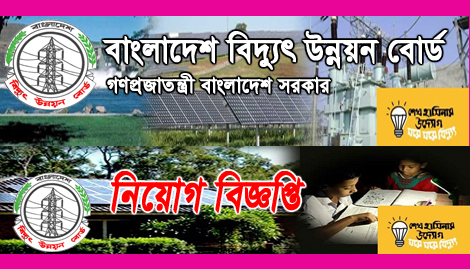 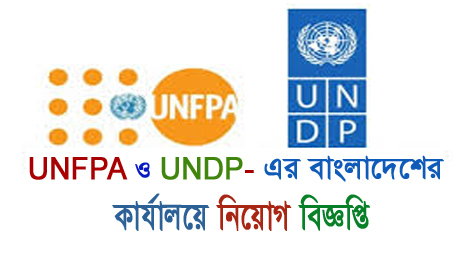 Bangladesh Power Development Board New Job Circular-2019 has published their website www.bpdb.teletalk.com.bd. 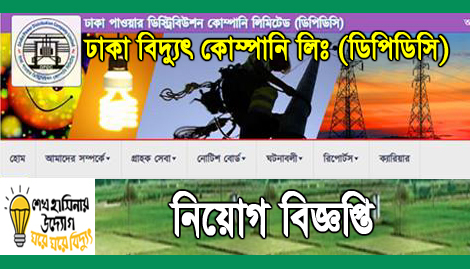 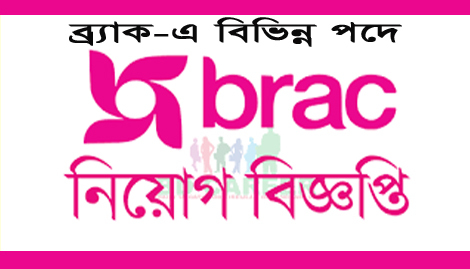 Bangladesh Power Development Board BPDB has published the recruitment notice in the bdpratidin newspaper on 30 March 2019. 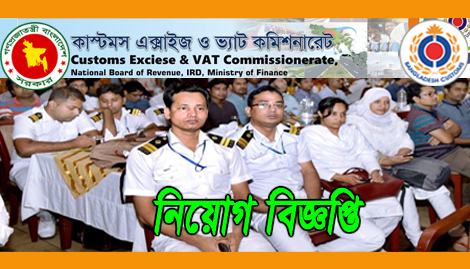 Customs and VAT Commissionerate New Job Circular-2018 has published their website www.cevdsc.gov.bd. 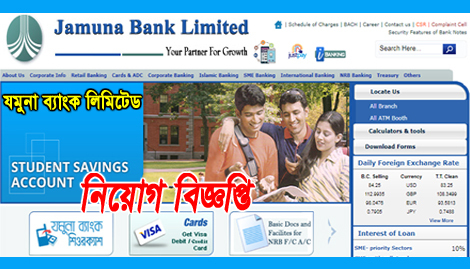 The Customs, Excise and VAT Commissionerate has issued the appointment notice to the Jugantor newspaper on 18 November 2018. 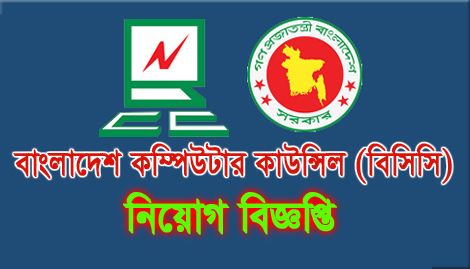 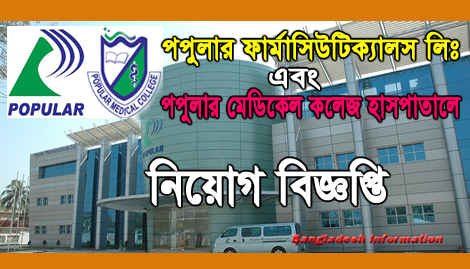 Bangladesh Computer Council New Job Circular-2018 has been announced at The daily Ittefaq on 16 July 2018. 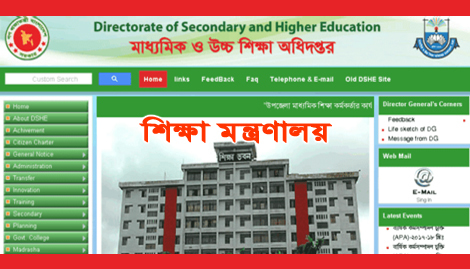 There is 03 (Three) category of post and total posts are 07 (Seven).